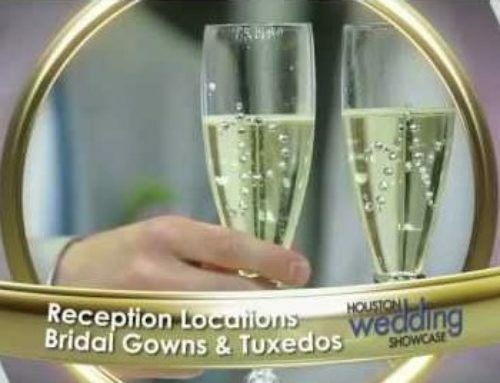 Congratulations to all the Houston wedding and quinceanera vendors who came out and spread their knowledge and offered excellent event services. 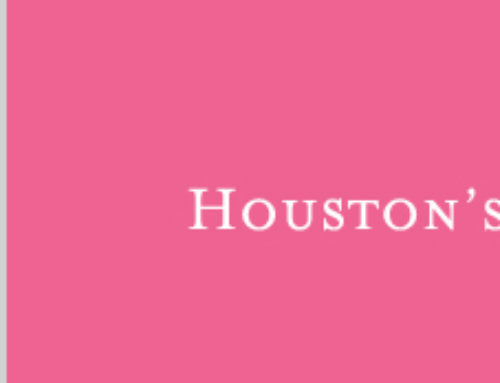 The Houston Bridal Extravaganza is the largest wedding, quinceanera, and event production show with the most vendors and giveaways in town. If you were unable to attend the bridal showcase this year and would like to know which vendors were part of the event, we have them all listed below. 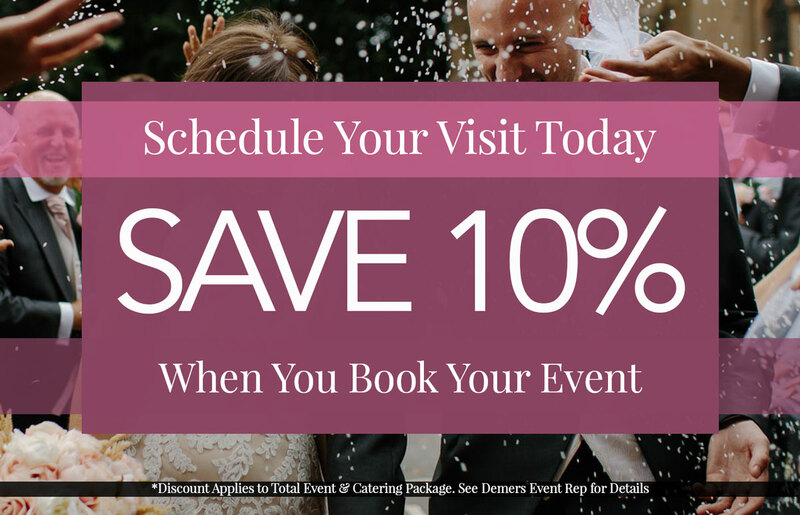 Bennie Ferrell Catering – Bennie Ferrell Catering has been the wedding caterer of choice for many wedding couples since 1959. Birraporetti’s Restaurant – Since 1974, this Italian Restaurant has been preparing fresh pasta in its restaurants and on location. 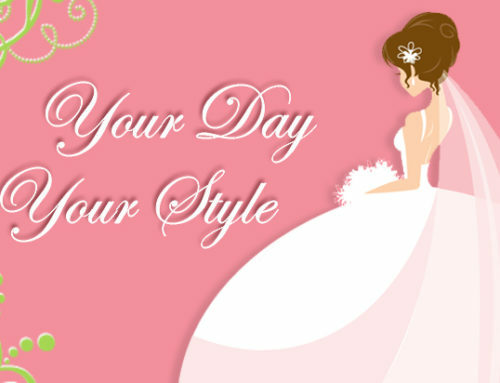 Cater 2U – A specialty catering company operated by Shonta Smith which knows how to Cater2U on your special day. E & P Catering, Events & Lounge – Italian, Mexican, Chinese, BBQ, and German are just a few of the cuisines these caterers can offer. 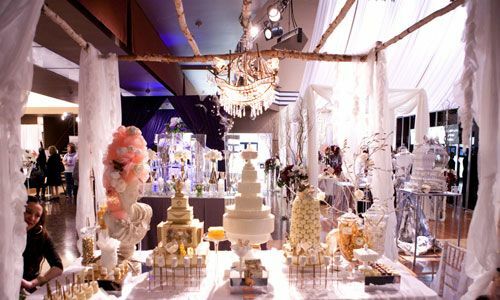 Ral’s Rine Catering – A 5 Star Presentation is what you can expect from Ral’s when they setup for your catered wedding. Randall’s – If you haven’t tried some of the store made goodies, you have to stop by Randall’s. Rustika Café & Bakery – Rustika Cafe has an extensive selection of menu items just for your event. 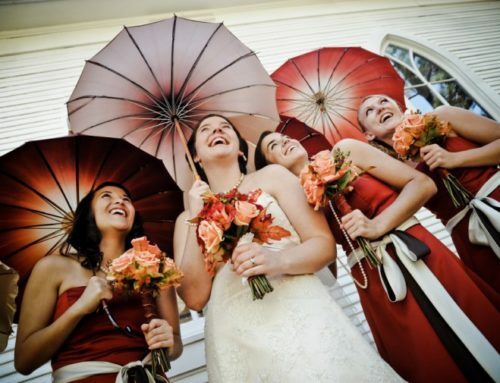 Your Way by Kimberly – Aside from great food, Kimberly created beautiful floral designs to accentuate the event.